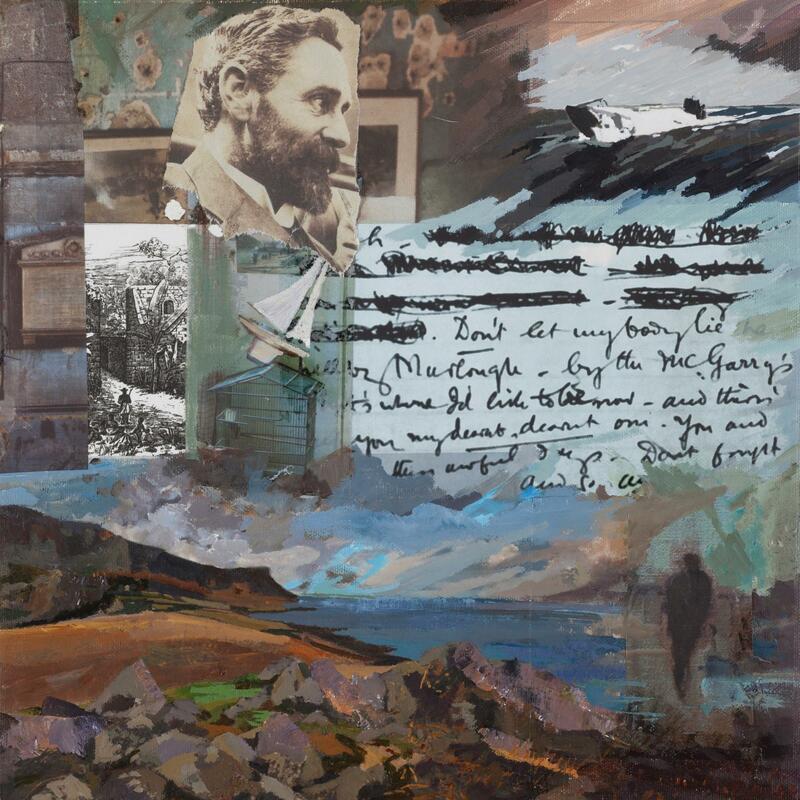 This art exhibition of lifescape collages entitled " 16 Letters " is based on letters carefully selected from the public digital database, called the "1916 Letters Project", in which there are 2,400 letters, written during the momentuous events prior to, during and after the Easter Rising and the First World War - between November 1915 and Spring 2017. The letters sent to, from and within Ireland give a sense of profound context to the extraordinary and ordinary historical events of this time. The lifescapes portray the personal and subjective written testimonies of the writers, within the wider context of contemporary events during this pivotal period in Irish history and transform the ordinary everyday banalities of life into multi-layered images. Geraldine O'Sullivan is an Irish artist living and working in West Cork. She graduated from Dublin's National College of Art & Design with First Class Honours. 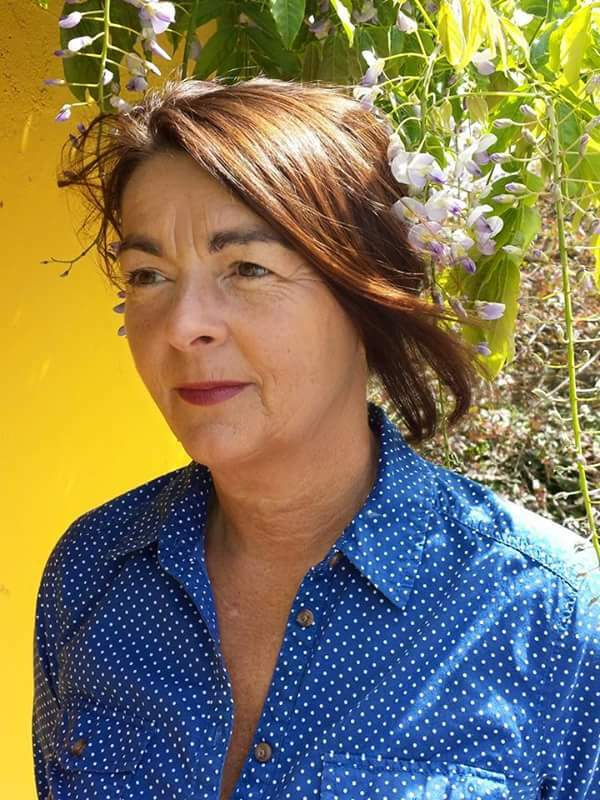 She has exhibited in the prestigious Royal Hibernian Academy and was named by Irish Tatler as one of Ireland's Women of Influence 2015. She has had numerous solo exhibitions in Ireland and the UK. 16 Letters is her first solo New York show. O'Sullivan's work features in public collections in Ireland, including Áras an Uachtaráin (The Official Residence of The President of Ireland) and in numerous State and Public buildings as well as in private collections worldwide.